Michiganders know good beer and have many award-winning Michigan breweries to choose from when they want a satisfying brew. 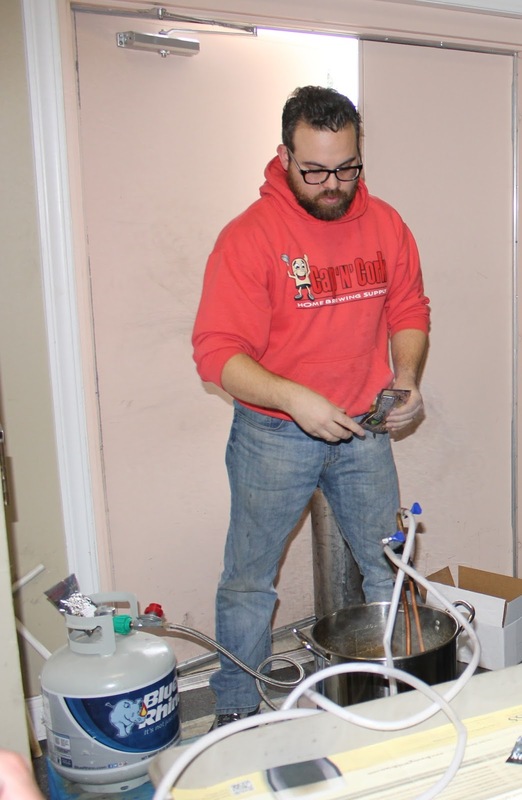 Instead of searching for the perfect beer, some craft brew enthusiasts choose to make their own at home, and Cap 'N' Cork Homebrew Supply in Macomb Township provides everything the novice and the advanced homebrewer needs. 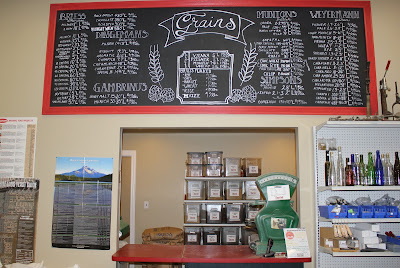 I had the opportunity to visit Cap 'N' Cork for its Basic Brewing Class, presented by Cap 'N' Cork's owner, Andy Moore, on a Saturday afternoon in January (Cap 'N' Cork also holds wine and mead making classes). Moore began working at Cap 'N' Cork thirteen years ago and purchased the business three years ago, and he has experience brewing with Black Lotus Brewing in Clawson and Sherwood Brewing Company in Shelby Township. Moore says now is the best time to begin homebrewing because high-quality ingredients and equipment are readily available. Cap 'N' Cork carries Michigan-made malt and hops (unfortunately, there are no Michigan-made yeasts for brewing), as well as pre-packaged beer kits with recipes that Moore and his staff created (the store also sells kits for making wine and cheese). The kits contain all of the ingredients and instructions needed for a novice brewer to make his or her first batch of beer. Moore's recipes include "clones" of several famous brands that allow customers to re-create their favorite craft beers at home. For customers who do not live near the store, Cap 'N' Cork has an online store. Even though I enjoy many different styles of beer, I knew little about the brewing process before Cap 'N' Cork's class. Moore's expertise and affable personality made the class illuminating and entertaining. 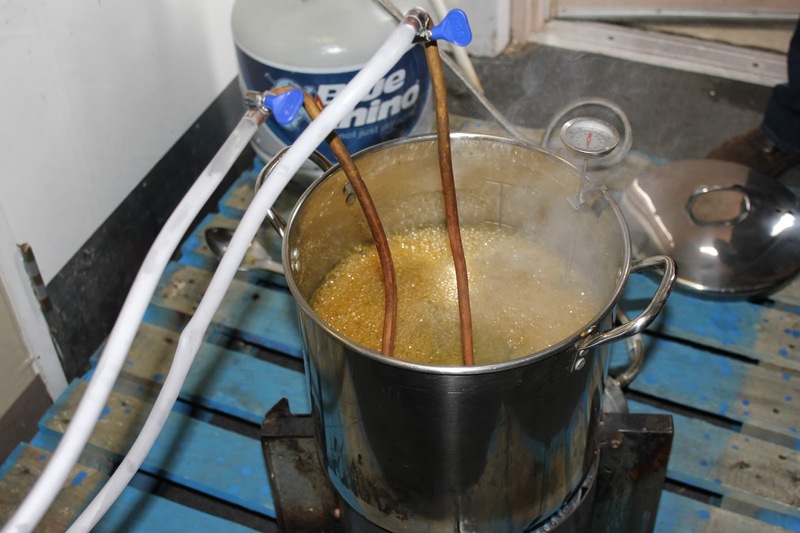 His class reviewed the different methods of brewing (extract brewing, mini-mash brewing, and all-grain brewing), but the basic class focuses on extract brewing. In short, extract brewing involves taking malt extracts, with or without using hops, and boiling them with water. The mixture of malt and water is called wort, and that wort later becomes beer through the fermentation process. The process involves cleansing and sanitizing everything that will come into contact with the beer, steeping/boiling, cooling, pitching the yeast, transferring to a secondary fermentor, aging for a week or two, and packaging in either bottles or kegs. The process might sound complicated, but Moore went through each step in detail and demonstrated several of the steps. He had a batch of wort boiling and showed the class the process of adding hops to the boil. 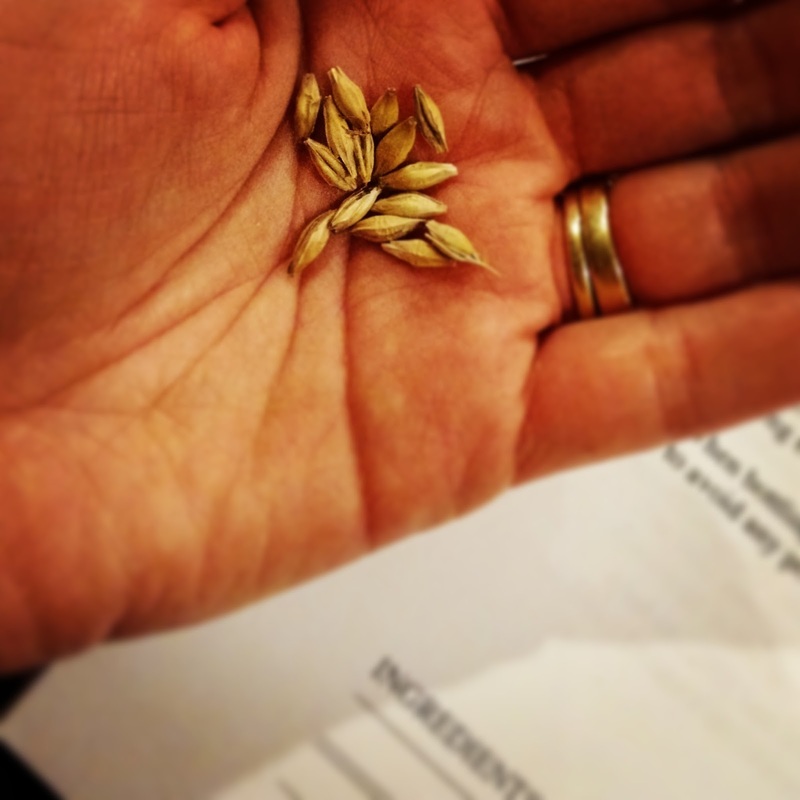 Moore explained the ingredients and even let us taste some malt grains, which were surprisingly tasty. At the end of class, we were able to sample a pale ale and an excellent tripel, both made from Cap 'N' Cork kits. Despite carrying top-notch products, Cap 'N' Cork's greatest asset is its knowledgeable and helpful staff. 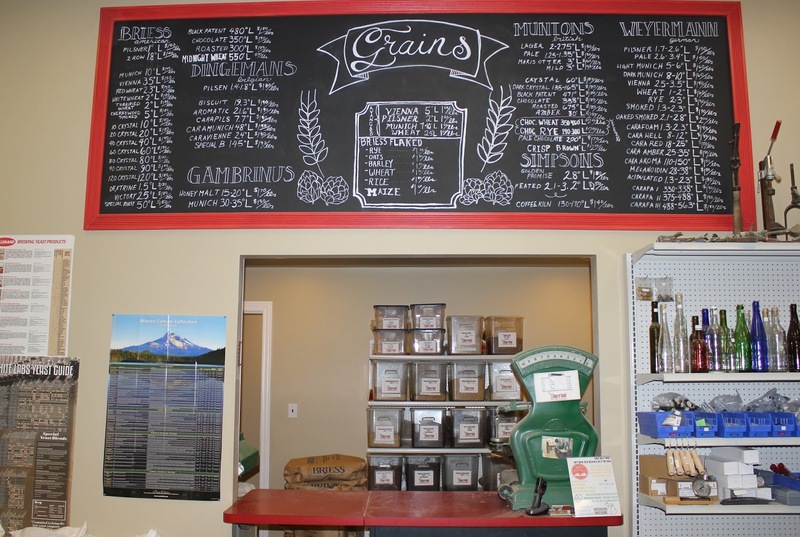 Throughout his class, Moore repeatedly told us that he wants to hear from customers about things that go right or wrong in the brewing process and that he and his staff are always there to help. With their concern for their customers, Cap 'N' Cork feels like a community, and there's nothing like a community that likes good beer.